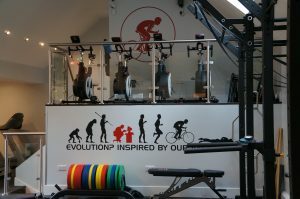 Based in Chertsey, Surrey we specialise in training for multi sports performance as well as health & body transformation. We are developing an exclusive and tight community of like minded, health driven individuals that are keen to take control of their health and, or their endurance sports performance. 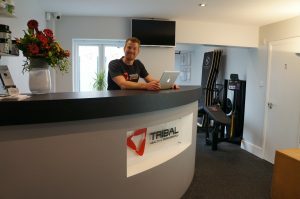 Tribal believe in empowering you to take responsibility for your own progression. We guide your development so that your perception of every situation is dialled in allowing you to make great decisions regarding your health and performance transformation. You are supported both by live and online expert coaching, each member receives 2 hours of face-to-face contact time when their membership commences and qualifies for a heavily discounted coaching hour once each 4 weeks, each membership also opens access to Tribal Multi Sports Performance and The Tribal Plan, our two online programs that serve as both education and support of unlimited success with your chosen goals. Access to the gymnasium and changing facilities. 2 hours of complimentary coaching. £10 coaching our each 4-weeks of membership. Discounted access to The Tribal Plan. Discounted access to Tribal Multi Sports Performance. Discounted access to all Tribal services and supplements. Access to Tribal Run Squad. A tour of our facility can be arranged by appointment only, please contact us here to arrange your slot.